We all know about moonshine. The clear spirit is usually made from corn using illicit stills tucked deep in the forests of Tennessee and other southern states. In recent years, moonshine has even gone mainstream with brands like Ole Smoky, Midnight Moon, and Sugarlands Shine joining the market. But, did you know that there’s an Irish equivalent? Connacht makes a Poitín called Straw Boys that is an homage to the unnamed white whiskey made illicitly by underground distillers in Irish villages for centuries (also lovingly referred to as “Irish Moonshine”). It’s the first spirit ever produced in Ireland the ancestor of what is today Irish Whiskey. Made in rural Irish villages for hundreds of years, some estimates trace Poitín back to the 1600s. “Back then, it probably was made of malted barley mash, much like that used in single malt Irish whiskey today,” says Cassell. 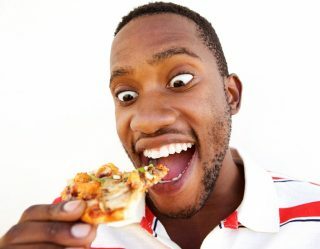 As the years went by, other crops were also used in the process. Making Poitín also was used as an extra source of income when harvests weren’t ideal. Other people trace the spirit’s genesis to the 6th Century in Monastic settlement. “This is the first record of distilled spirits,” says Barry Gallagher, Founder & Director at Glendalough Distillery in County Wicklow, Ireland. “The craft of distilling of Poitín developed from there, with certain distillers gain great reputations and fame for their Poitín.” This led the path for the tradition and heritage for distilling in Ireland. Poitín outsold Irish Whiskey for a time in Ireland and was considered a higher quality spirit. Everything was fine and dandy until the English government made private distillation illegal in 1761. “In the late 1800s, a John Mullarkey, the great-great uncle of one of our founders, was arrested for illicit distillation of poitín,” says Cassell. He likely made his poitín in the Ox Mountains in County Sligo along the banks of a small stream. “The stream location was two-fold,” says Cassell. “First, he needed water to soak his barley in to encourage germination and to make the wort, and while distilling he needed cold water to cause the alcohol vapor to condense. Second, streams were often property boundary lines between farms, and locating production on the boundary line could provide some cover as to ownership if his still was discovered by excise officers.” When he was caught, he was sentenced to three months in jail for his illegal still. For centuries, homemade poitín was a common Christmas gift in Ireland. But, it’s only been recently that distilleries are beginning to embrace this spirit once again. Part of the recent popularity of this historic spirit is the flavor profile that has been embraced by bartenders. “Increasingly, we are seeing poitín being used and adopted by the craft cocktail community who work with flavor profiles and building a balanced cocktail,” says Gallagher. 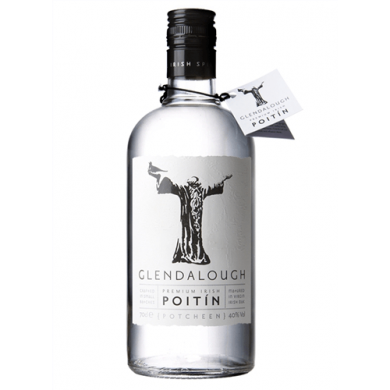 Just like Connacht, the Glendalough Distillery is also making its own poitín. 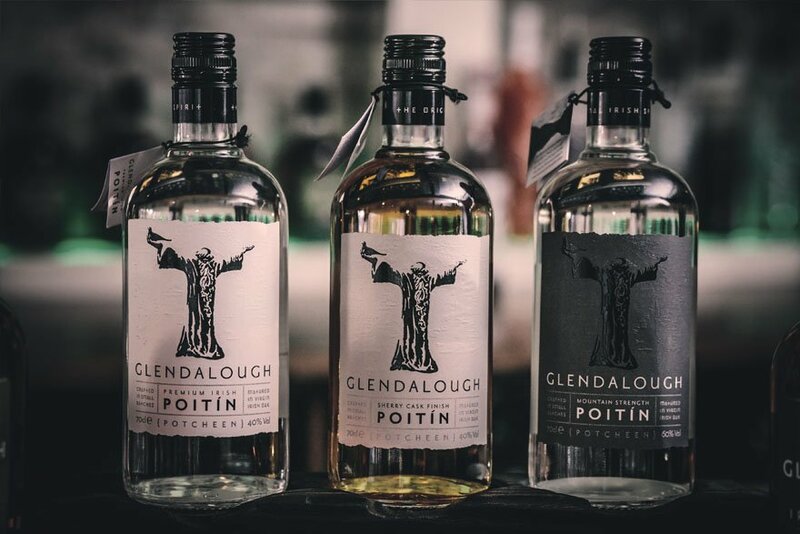 Glendalough poitín is crafted using an old poitín recipe from malted barley and Irish spring water, distilled in a small copper pot still. Connacht’s Straw Boys Irish Poitín was named to honor the western Ireland custom of wedding crashing. 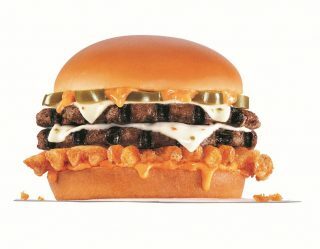 And no, this isn’t like The Wedding Crashers characters played by Vince Vaughn and Owen Wilson. This is something that was welcomed and was thought to bring good luck to the bride and groom. “Straw boys would disguise their identity with a conical hat that was made of straw and rested on their shoulders,” says Cassell. They would pop into the wedding, dance with the bride and groom, maybe even sing a song or two, enjoy a bit of poitín, and then disappear into the night from whence they came. 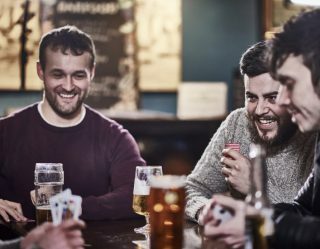 “For those looking for something truly authentic, the thing that their ancestors in Ireland were drinking in the 1800s, even today’s Irish whiskey isn’t really the right spirit,” says Cassell, verbally dumping your inauthentic green beer all over the bar floor. So, for those looking for a spirit to drink on St. Patrick’s Day that compliments their Guinness and Jameson, they should look no further than poitín. “It was the traditional drink at holidays, weddings, and funerals in long-past Ireland, and quite fittingly at St. Patrick’s Day’s celebrations of today.” Could there possibly be a better choice for St. Patrick’s Day?” Because its poitín, the first spirit ever distilled. 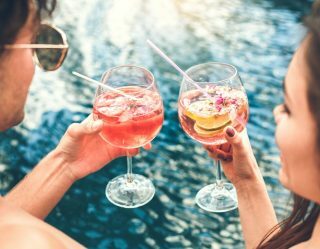 Grab a poitín cocktail or drink it neat and try something new,” says Gallagher.